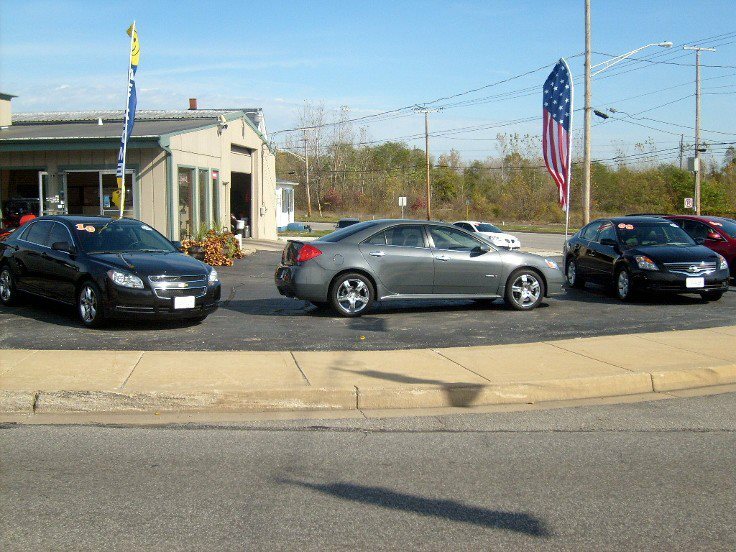 Over 35 years in the same location has made us Valparaiso’s oldest independent dealer. Stop in to see what “THE ACTION CORNER” can do for you! Being a small town dealer we understand how important it is to offer high quality products, great prices, and outstanding customer service before and after a sale. We also understand customers have different needs and wants. Our experienced staff is always ready to assist you however they can. Whether it’s locating that perfect vehicle that we don’t have in stock, financing, extended warranties, or just answering a question…were up to the task. 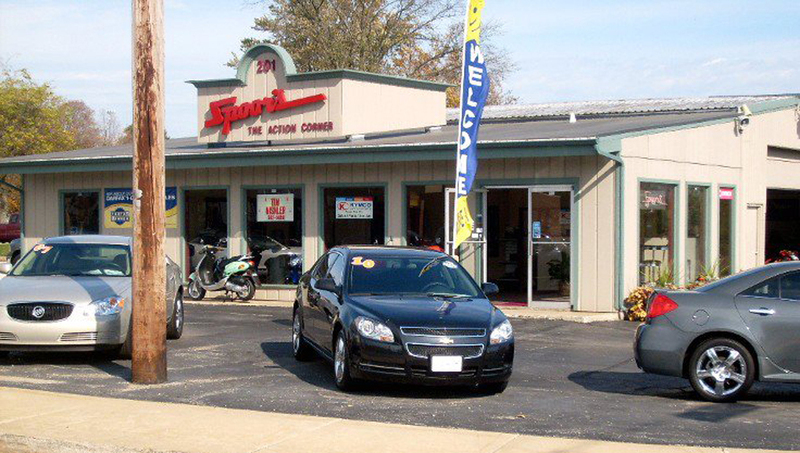 C’mon down to “The Action Corner” to find out how enjoyable it CAN be to buy your next vehicle! By pledging to shift at least $20 of your existing monthly spending back to locally owned businesses, you will be supporting our community by keeping more money in the local economy where it is needed to support our civic, social, and cultural infrastructures while fueling new economic growth through local job creation and business investments. Great folks to deal with! Would suggest Spoor’s to anybody looking for a new-used car! 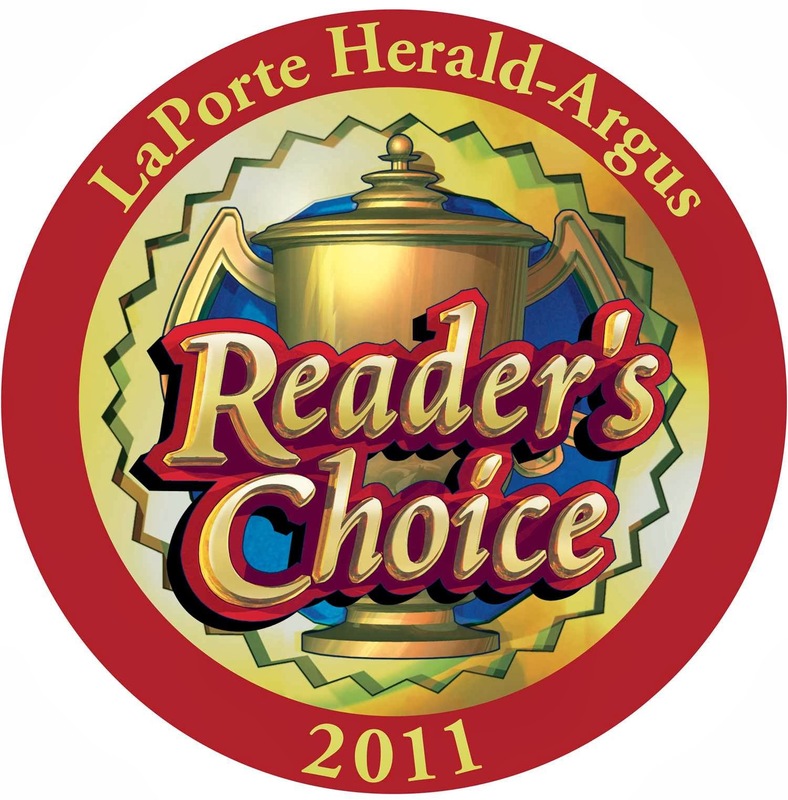 Great service with great used cars! If these cars don’t pass muster, they will not get sold on this lot. You can bet you are getting quality with these cars! Great place, helped my son. Been around a long time and they couldn’t have stayed in business this long and not done right by customers. Bought 2 cars here and would recommend them. Great addition to Valparaiso ! Love to see a local business last so long. Must be doing something right. They have a good variety of cars. They always have great looking cars! Great place, long time Valparaiso Business. Bought my first nice car from Spoors.